Schumacher is a town of about 2000 people just east of Timmins named after one of the early prospectors that hit the area looking for gold – Frederick Schumacher, originally from Columbus, Ohio. I’ve always liked the sound of it. As a map-crazed kid Schumacher was one of the towns that stood out for its obvious ethnickyness amongst the anglo-saxon map of Ontario place names. 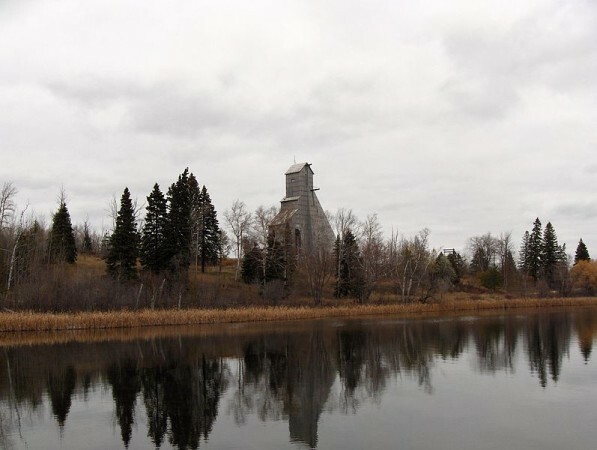 Schumacher, much like South Porcupine, Porcupine and Timmins was a product of the local gold boom. Devalued currencies, an increased demand for gold and depressed wages breathed new life into the local gold mines during the Depression, attracting immigrants from abroad. This made towns like Schumacher – known for its Yugoslav population – the first meltingpots, long-before Canada adopted the multicultural identity we accept as reality today. Little Italies, Greeces and Chinatowns were to come later. Outside of a few Jewish and Irish enclaves in Montréal, Toronto and maybe Winnipeg, Canada’s the pre-WWII melting pot was northern Ontario. Ethnically diverse but largely Croatian (subject of the documentary In the Heart of Gold Country) Schumacher had all the hall-marks of a company mining town. There’s a good side of being a one-horse town – the community. 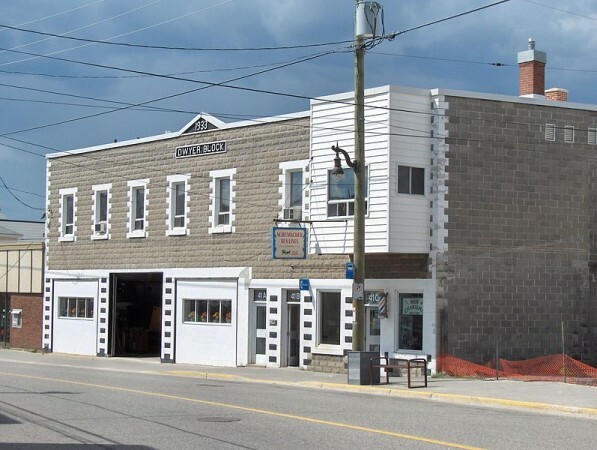 The executives behind the McIntyre Mine built “The Mac”, a community centre with a bowling alley and a soda shop and one of the first artificial indoor ice surfaces in Canada. They also contributed to building a children’s camp on a local lake. 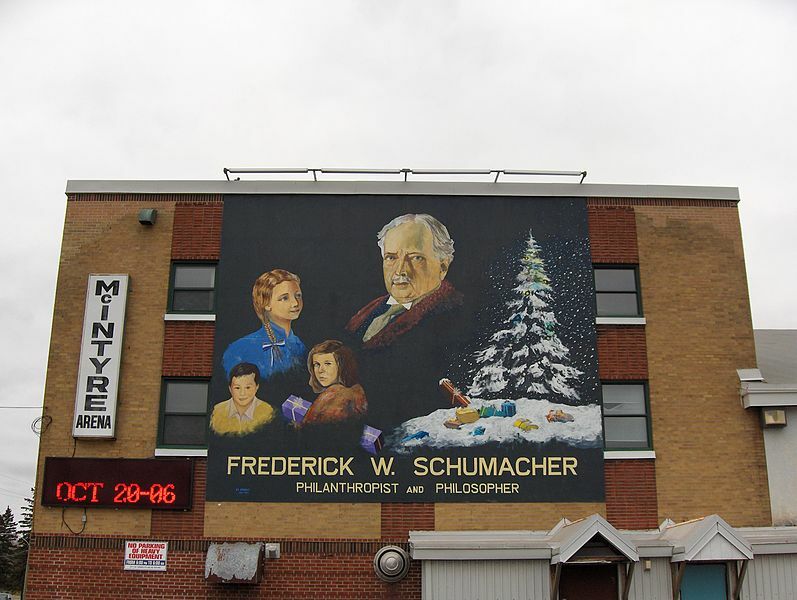 Frederick Schumacher provided a Christmas gift to each kid to make sure none went without. 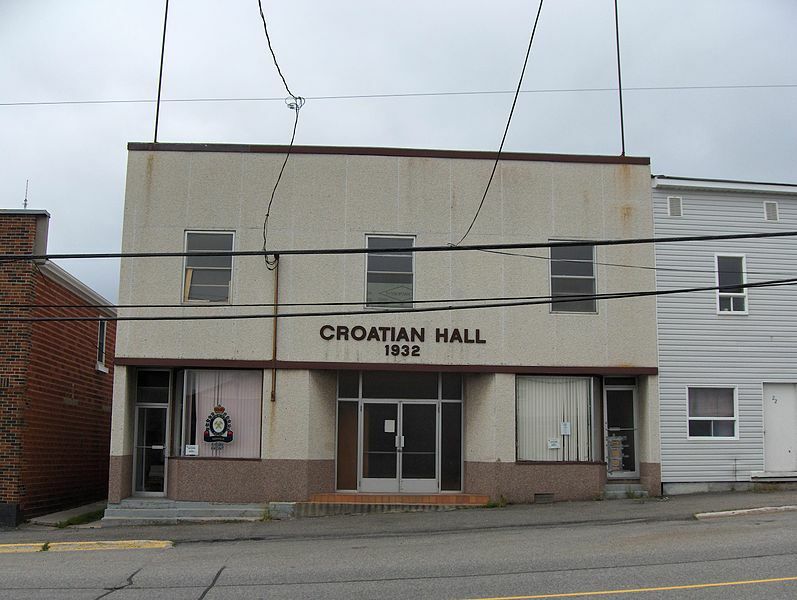 There were numerous ethnic or community clubs and halls, public facilities, and a high school. There’s a tough side of being a town like Schumacher – and it is also the community. From what I’ve heard about it, the town itself was as rough and tumble as the tough-sounding teutonic name suggests. Schumacher was a place where people from around came for a good time. A place where outsiders might be given a hard time. Mining is a tough life. Punching the clock makes for weary folk. Constant danger and the threat of death and loss and ruin make people edgy. Towns of a few thousand are small. Life could be insular and manic. Everyone is subject to the same ups and the same downs. Life takes on an throbbing intensity in a one-job town. Today, like South Porcupine and Porcupine, Schumacher has fallen on harder times. But it’s taken it harder than it’s cousins to the east. Although you’ll often find the area represented on Timmins council by a councillor with a southern- or eastern-European last-name, the second and third generations have largely left for southern Ontario. Although the McIntyre Arena remains in operation, schools, pools and other local services have been largely consolidated in Timmins. Although low house prices have attracted residents from Timmins, empty houses abound. A main street that used to have 40 or 50 businesses now has maybe ten. At the time of writing you could buy a house in Schumacher for 70 000$. Back when I was up there, I swear I heard a guy at the Airport talk about paying one-third that for his. Rumour was that there were lots of vacant buildings in the hands of one or two absentee owners unwilling to fix them, demolish them, or rent them out at bargain rates. I spent many an evening watching the sun set over the McIntyre Mine headframe from a friend’s house in Schumacher, sipping cheap wine that I doubt I truly liked. Growing up on my grandfather’s home-made wine, with the consistency of motor oil made me a beer guy. Yet, for some reason, sitting on my coworker’s jerry-rigged back porch watching the sun be eclipsed by this shadowy grey industrial building I can’t remember the wine ever tasting bad. Such is the lure of northern Ontario. These unique, memorable moments take the edge off a life and surroundings which can sometimes be pretty tough. I’m not sure the point I’m trying to make is really working as I write this out, but hopefully you know what I mean. The McIntyre Arena (aka “The Mac”) still stands in Schumacher, Ontario. The old Dwyer Block in Schumacher, Ontario. Sadly, Schumacher’s once busy strip is now pretty quiet.